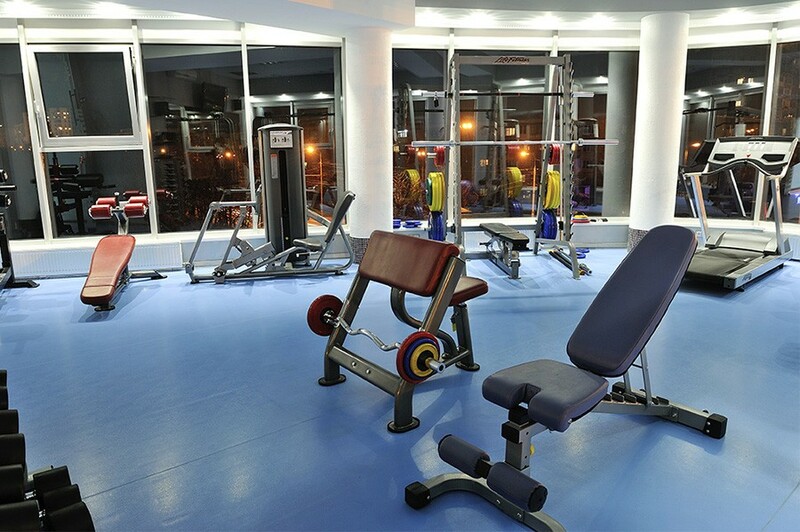 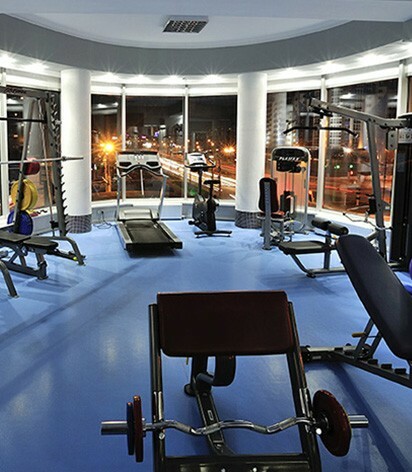 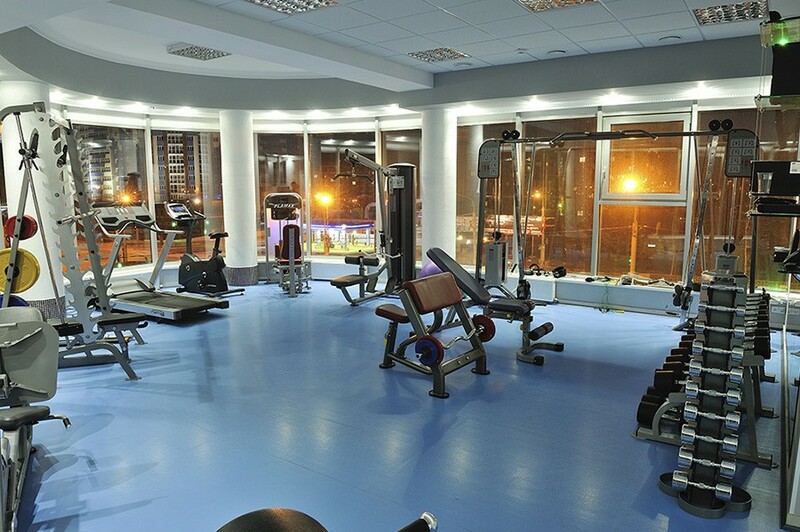 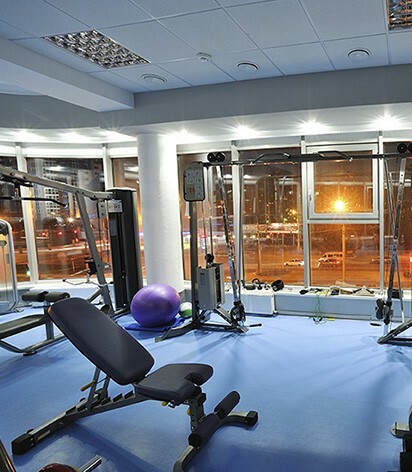 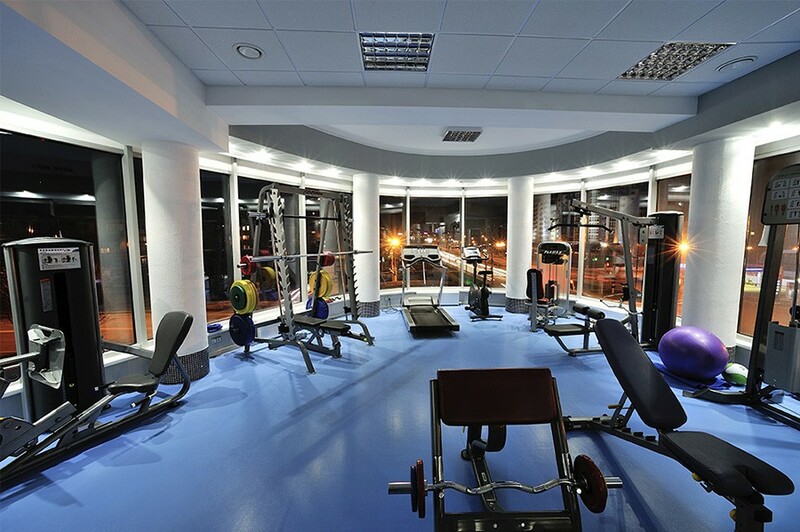 Park Fitness is a fitness center in the city of Stavropol, which has everything for sports. 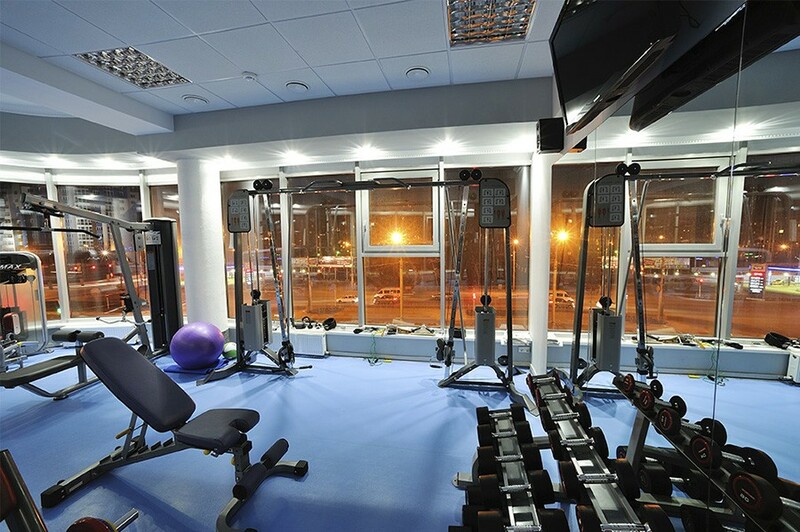 This is the place where people who have something common in their spirit are doing things they enjoy - spend their time in an active way! 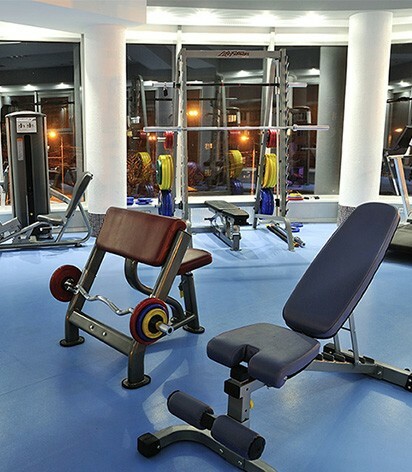 Health and well being are essential factors to achieve success in life. 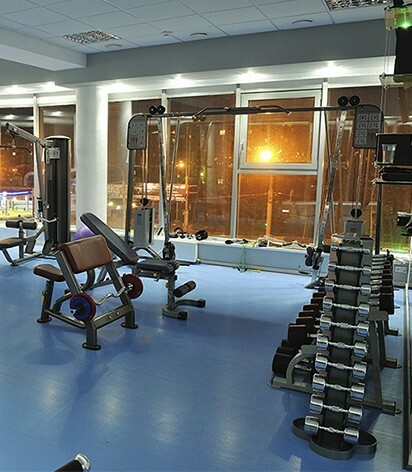 We take into account the latest trends in the development of physical culture and sports, so we offer you a proven method of improving the health and body. 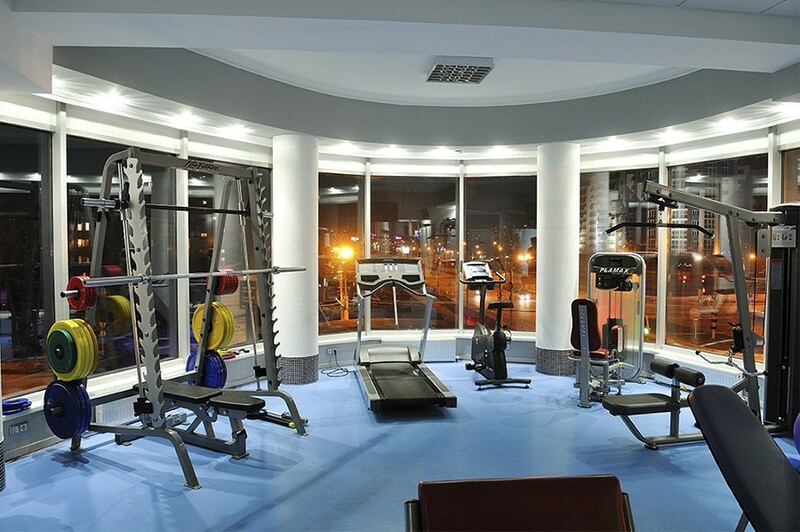 Join a successful team of Park Fitness Stavropol! 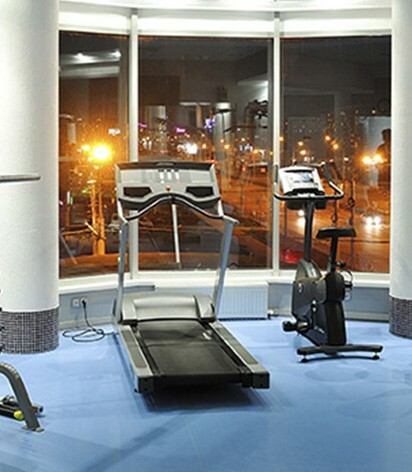 You get acquainted with the price list of the fitness center clicking on the menu bar on the left.